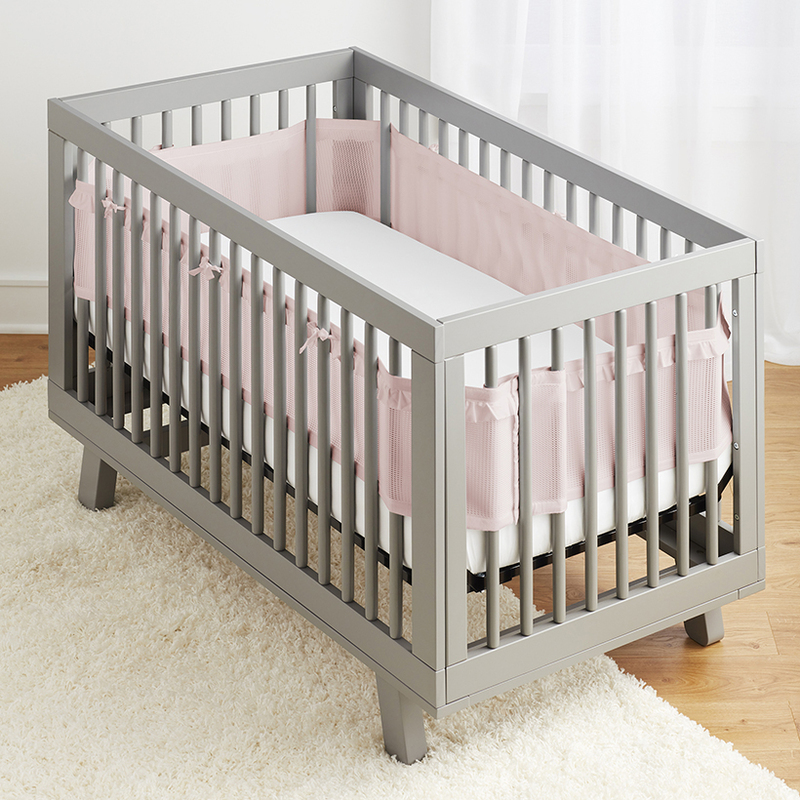 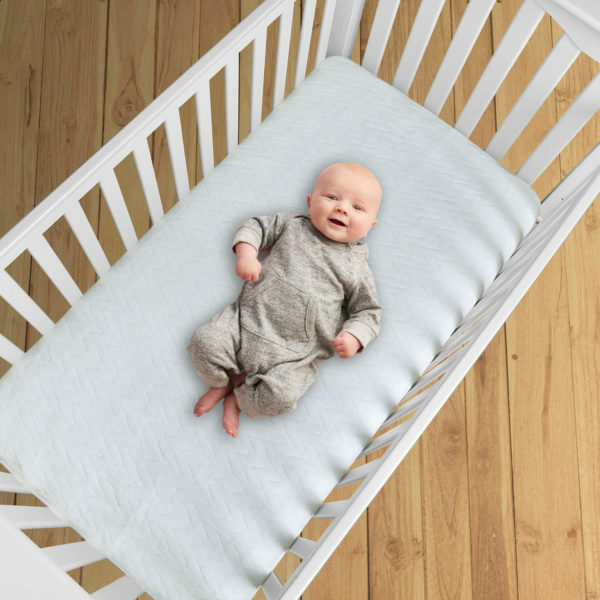 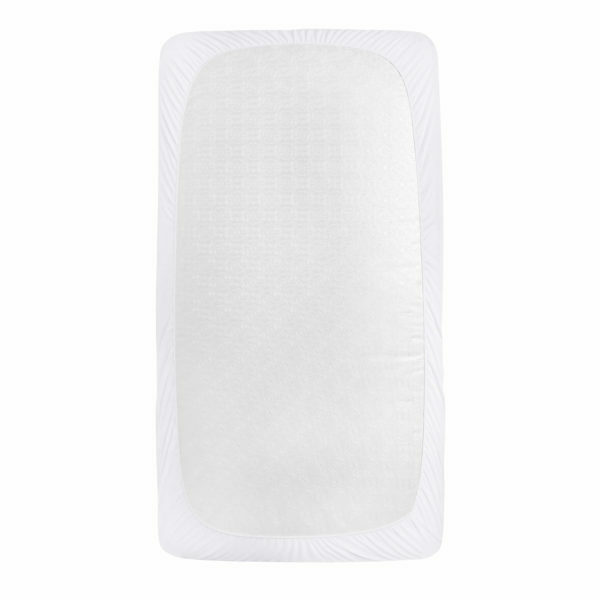 Comfortable, quilted softness with a waterproof barrier makes BreathableBaby the top choice for baby’s crib. 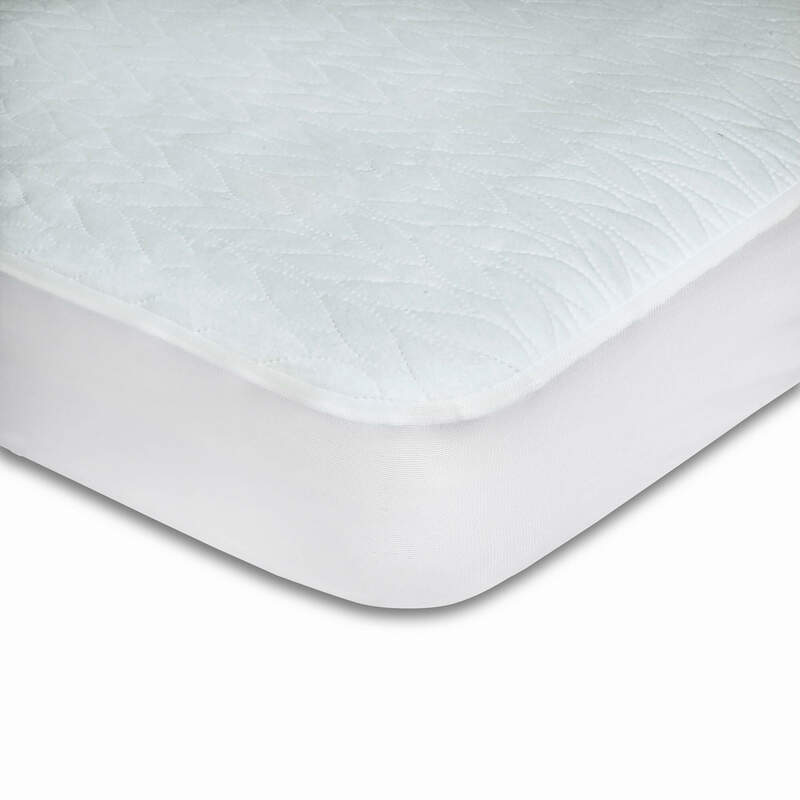 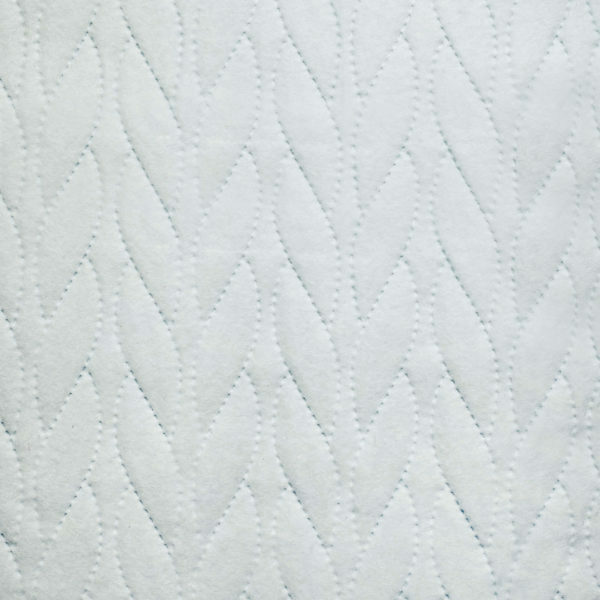 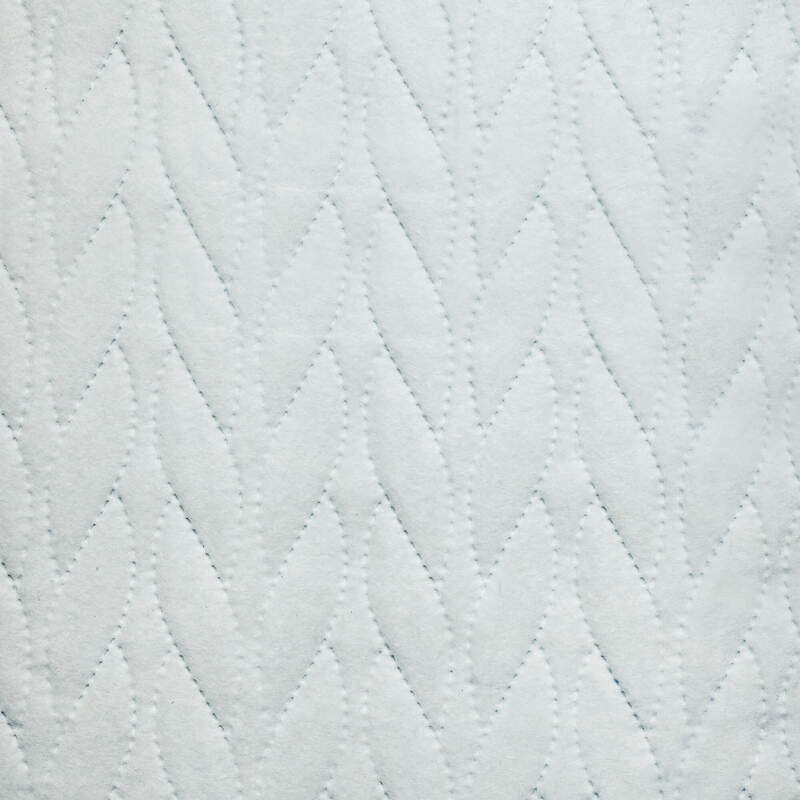 The quilted, soft fleece top offers breathable softness with just the right amount of cushioning for safe use with newborns, while the deep pockets create a secure fit around your mattress. 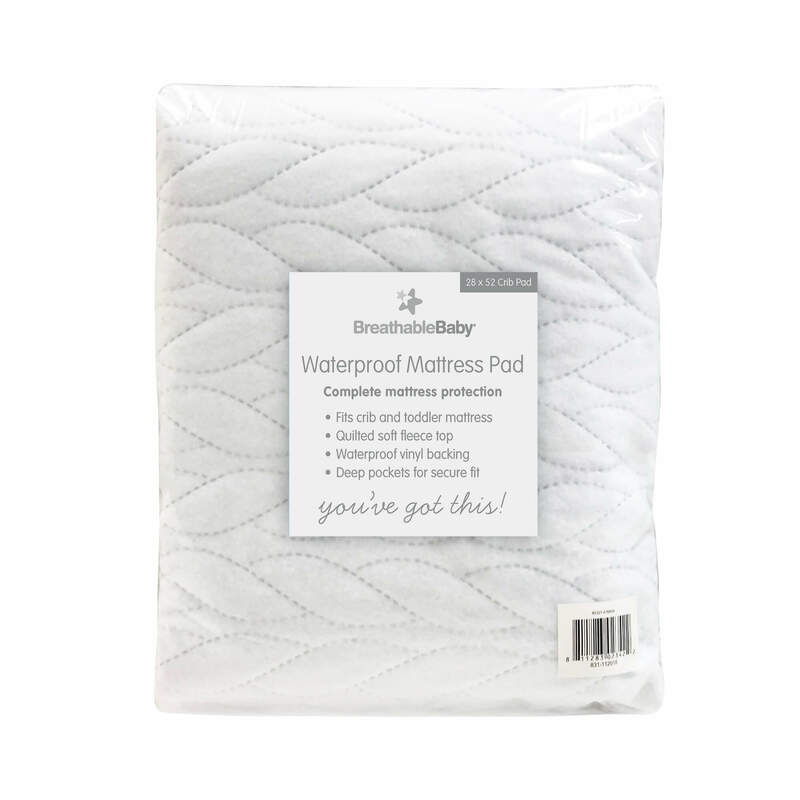 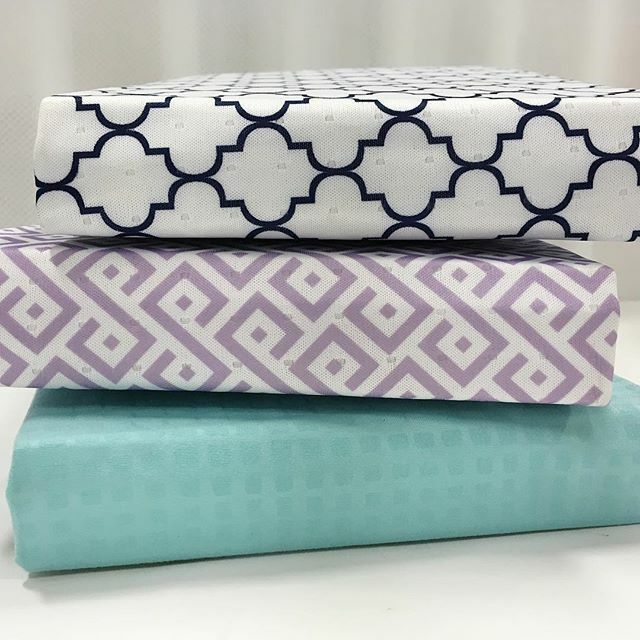 A 100% waterproof barrier helps protect baby’s mattress from leaky messes, stains and wetness, plus this crib mattress pad is machine washable and dryer friendly for easy cleaning convenience for moms and dads. 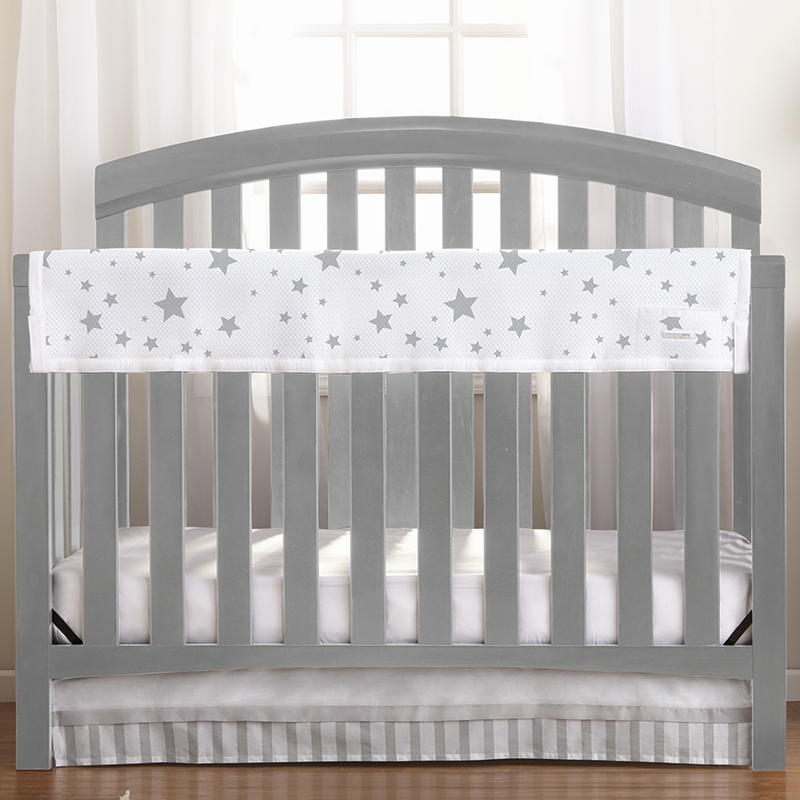 Fits standard crib and toddler mattresses.